We have been in the business of Loaning money, buying and selling of High-end Automobiles and over the top Bikes. 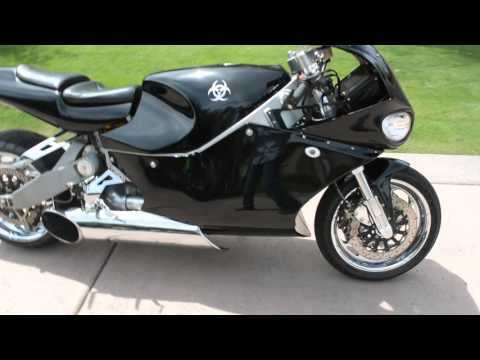 We have owned 5 of the 13 Built Y2K Jet Turbine Bikes. They are built by a company call MTT out of Louisiana by a great guy named Ted McIntyre.